Looking for a fitness club in Dubai that offers high-intensity training? Fitness First UAE is giving gym buffs the perfect space to reach their fitness goals in less time, thanks to its unique XFit workouts. Available in Uptown Mirdif and Dubai Media City, XFit by Fitness First fuses a number of different fitness elements, ranging from cardiovascular conditioning to Olympic weight-lifting. XFit exercises include an intense combination of cardio, weight training, high-intensity dumbbell conditioning, gymnastic movements and body weight conditioning. 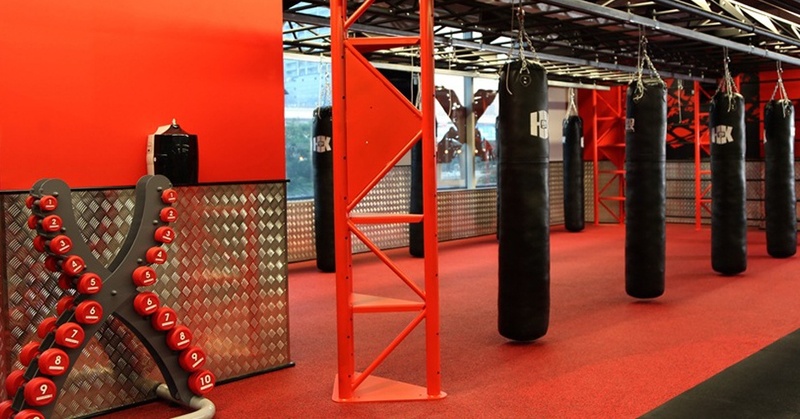 Fitness First also boasts a team of XFit-trained coaches who specialise in high-intensity interval training and functional fitness, as well as specially-designed ‘Rogue‘ equipment in each XFit studio. Want to know more? Check out the Fitness First ‘XFit’ page for all the need-to-know details. Alternatively, check out our articles on Fitness First personal trainers, Fitness First Mudon, Fitness First kids’ activities, and Fitness First innovative programmes. previousSamba Vibes & Sizzling Steaks... Time to Shake Up Your Weekend! nextThis Lazy Afternoon Brunch is Offering 3 Hours of Foodie Fun!